The Polytechnic Ibadan Post-UTME /Departmental Cut-off Mark for the 2018/2019 academic session has been released. 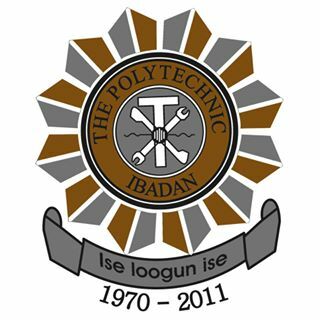 The Polytechnic Ibadan wishes to inform the general public especially candidates who applied for admission to the institution that the management has released the 2018/2019 post-UTME and departmental Cut-Off marks for each programme. 0 Response to "The Polytechnic Ibadan Post-UTME/Departmental Cut-off Mark Released 2018/2019"